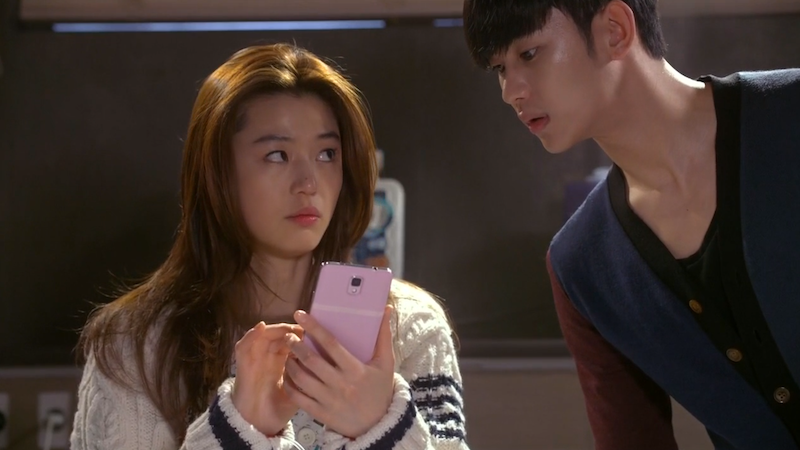 I have the really great opportunity to be a guest blogger over on Soompi where I cover the hit show Man from the Stars. Each week, I write a recap/review of the new episodes that air. You can check out all of my recaps below! Recapping has been a great experience and it’s so much fun to share my thoughts with a larger audience. Even better, this show is spectacular. 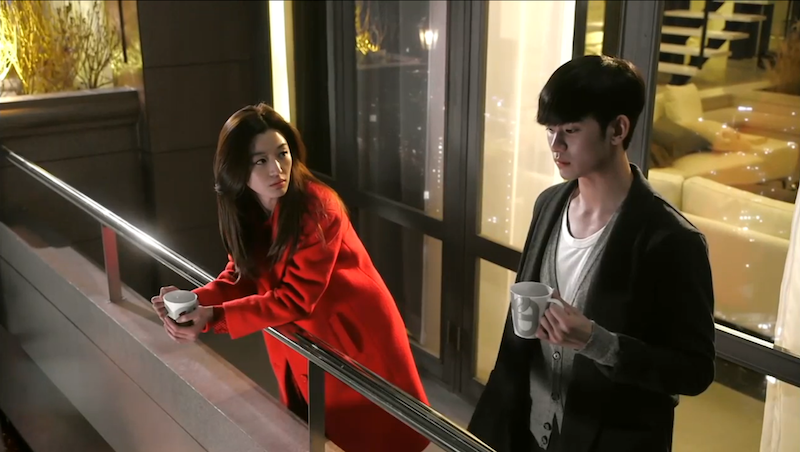 Song Yi and Min Joon have fantastic chemistry and I find myself anxiously waiting for the new episodes. I’m not sure what’s going to happen to me once this show comes to an end. I think I may have to immediately re-watch it to help handle the inevitable withdrawal! I haven’t watched a drama this great in a long, long time. I’ll be sure to add my final 3 recaps to this list when they become available! Do you have a favorite episode? What are your favorite parts from this excellent show? How do you think it will end?